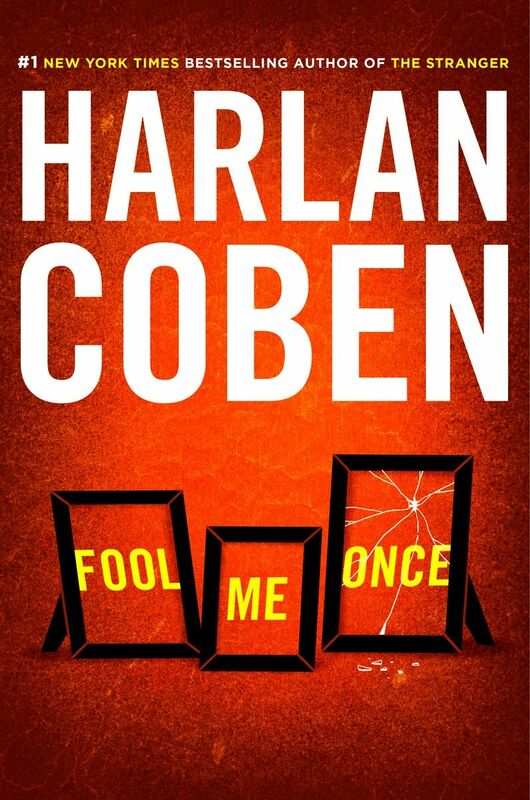 Fool Me Once is Harlan Coben’s ninth consecutive novel to reach #1 on the New York Times best seller list. Nine books in a row at #1. I mean, can you imagine that? Seriously. I almost got to brag once when I came in second in a middle school spelling bee. But I digress. In Fool Me Once, we meet former military pilot Maya Stern, stoically coping with the murder of her husband, Joe, at the hands of Central Park thugs. We learn that Maya’s military career ended when civilian deaths on one of her missions were exposed by an internet whistle-blower. We learn that her sister, Claire, was murdered while Maya was overseas. Maya is literally living a nightmare and trying – quite unsuccessfully – to manage her PTSD. Raising her daughter with the help of a nanny and nanny-cam will be the real challenge for Maya, especially when the nanny-cam reveals her dead husband playing with their daughter weeks after his death. Can she believe what she saw? Is Joe really alive? Is his death linked to Claire’s? Is she somehow responsible? Eventually, several plot lines converge into a perfectly crafted and totally unpredictable ending. Harlan Coben weaves plot twists like nobody else, and Fool Me Once is another great piece of thriller writing. I heartily recommend Fool Me Once by Harlan Coben. This item is available through the Metro Library Network in the following formats: book, ebook, large print, and spoken digital player.